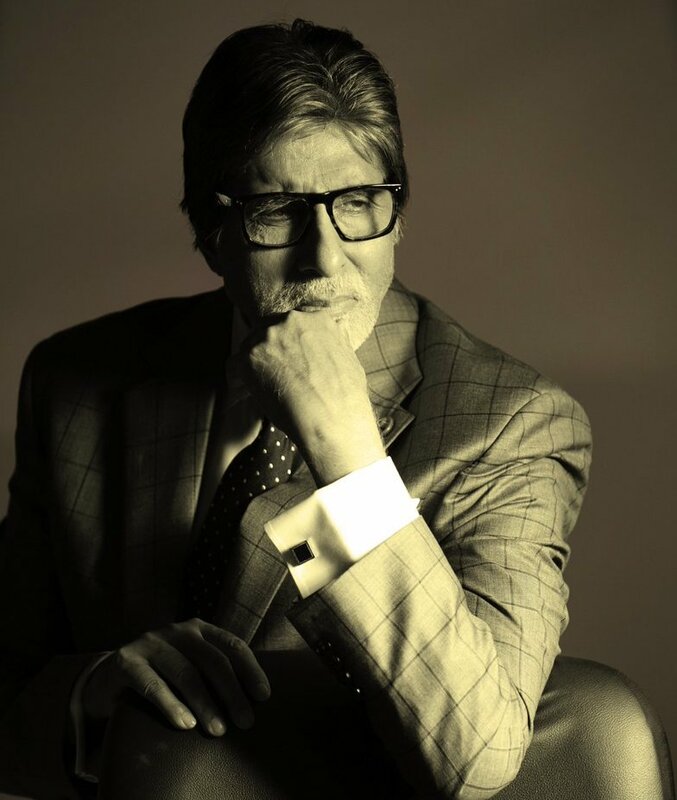 Amitabh Bachchan who is known to be at the forefront of admirable causes and charitable initiatives which have actually witnessed successes and real life application in their respective practices (Polio, Tuberculosis, Swach Bharat), has reportedly pledged a considerable sum towards the welfare of Indian Army martyrs’ widows and the upliftment of farmers in our country. A close and accurate source to the star, has said that the actor has set aside a sum of Rs 2 Crore 1cr for the Martyrs families and 1 cr for the farmers repayment of loans ) that will go towards the betterment and care of Indian army widows and their families, and towards uplifting our struggling farmers in India. We hear that he has even in his personal capacity set up a team to list and locate authentic organisations that will ensure the money flows to the right people.